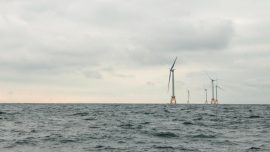 The U.S. competition authorities have approved Ørsted’s acquisition of a 100% equity interest in Deepwater Wind, taking the takeover to completion. 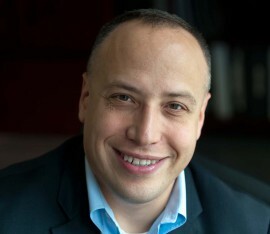 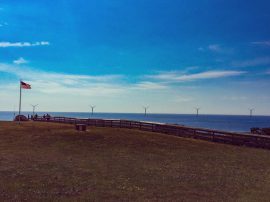 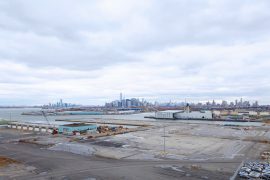 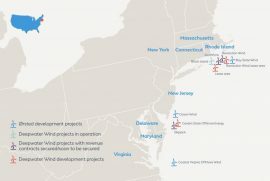 US offshore wind developer Deepwater Wind has indicated its interest in establishing a hub on the Brooklyn waterfront to support its South Fork Wind Farm and future projects off New York, subject to necessary approvals. 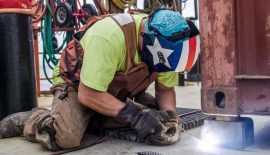 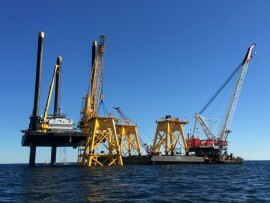 Deepwater Wind has identified three locations for the assembly of foundations for its Revolution Wind offshore wind farm and is also seeking proposals from Massachusetts boat builders for the construction of purpose-built crew vessels. 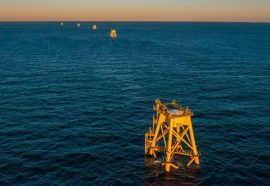 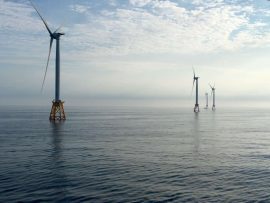 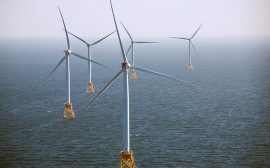 Deepwater Wind aims to submit its permit applications for the Skipjack offshore wind farm in 2019 and has put together a Maryland-based team that will support the project’s permitting and help bring it to construction. 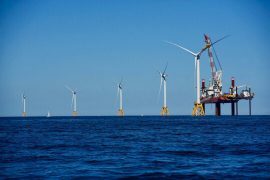 Deepwater Wind is pledging funding for the establishment of a new Blue Economy Initiative at the University of Massachusetts (UMass) to investigate how offshore wind farms can coexist with other ocean-based industries. 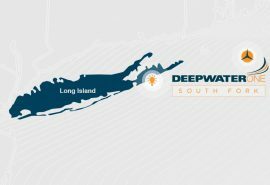 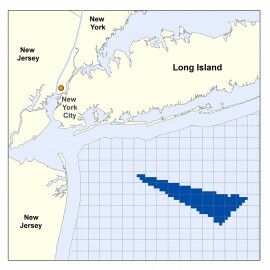 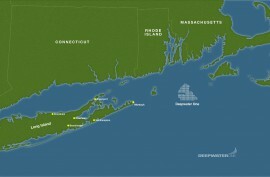 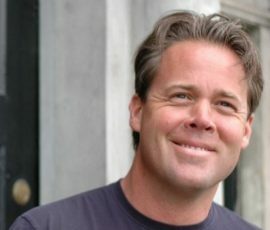 Deepwater Wind unveiled plans for its newest project off the American coast yesterday, 31 July. 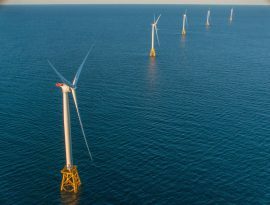 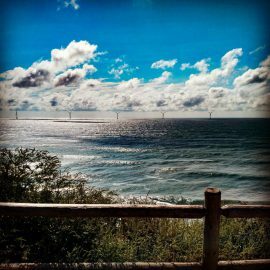 The 144MW Revolution Wind, an offshore wind farm that would be paired with a 40MWh battery storage system provided by Tesla, is proposed to be built in Deepwater Wind’s federal lease site off the coast of Massachusetts. 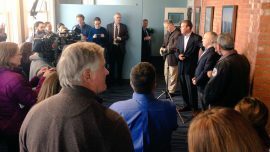 US offshore wind developer Deepwater Wind opened its Massachusetts office at the New Bedford Marine Commerce Terminal on Friday, 10 February.